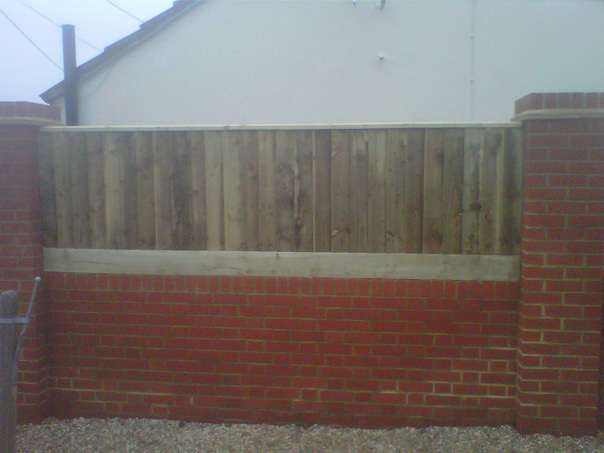 We offer sawn fencing that is very popular with driveways menages and studs. 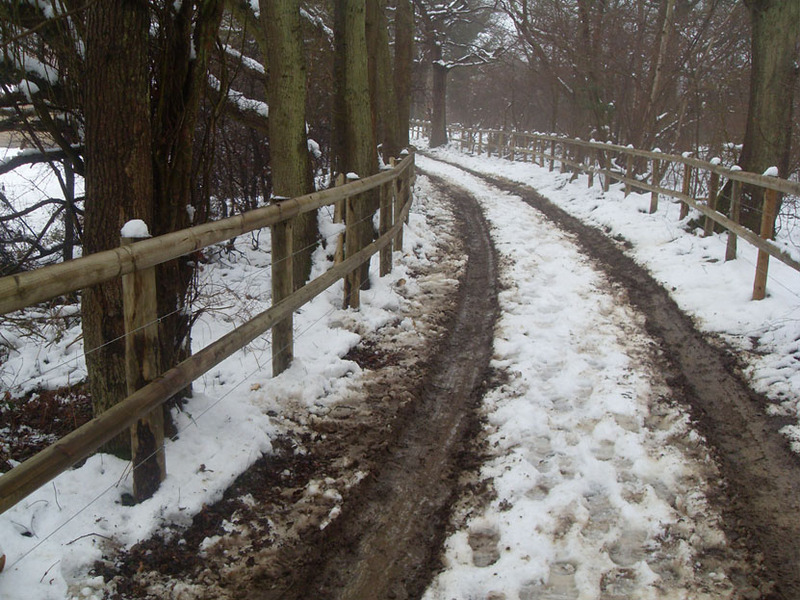 Sawn fencing is available with either 6' or 7' post 2, 3 or 4 rails. Really smart. 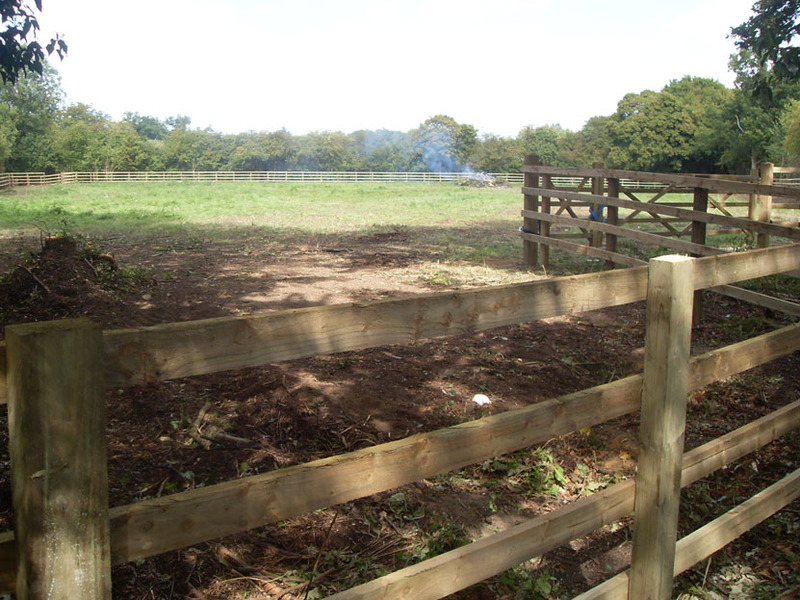 Arena fencing and lunging arenas are most commonly erected in sawn fencing but other fencing styles can be used. 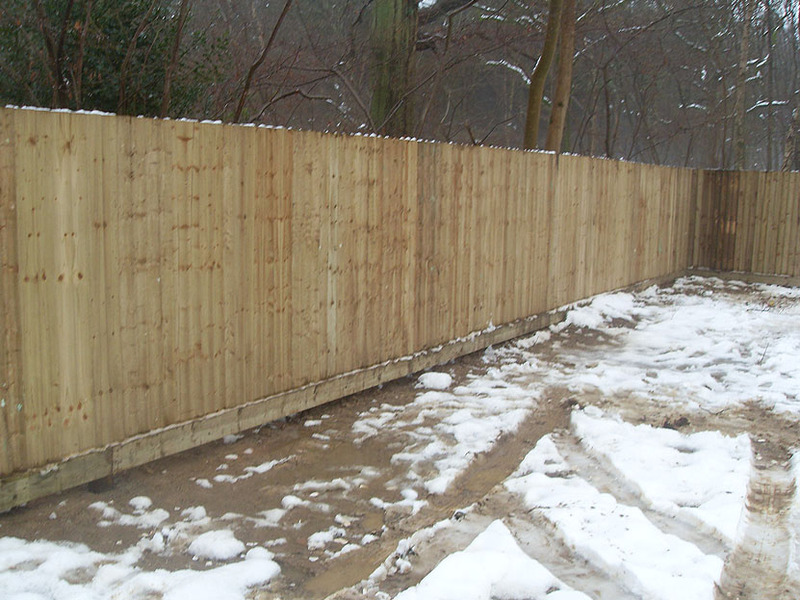 Heavy duty half round fencing is our most cost effective fence, with supreme strength and durability. 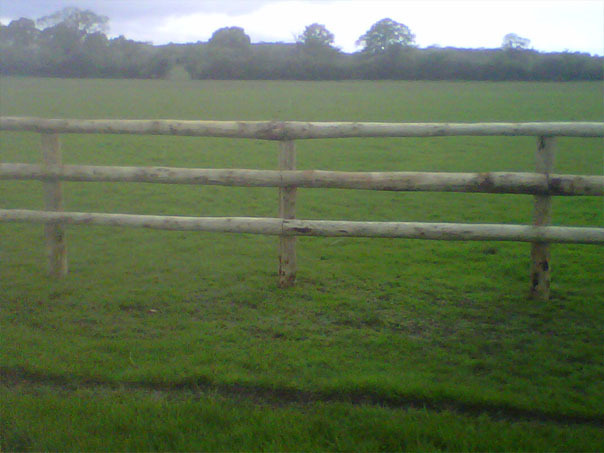 Half round Fencing is available with 6' or 7' post. For even more strength use 4" - 5" full round post. Wire Fencing. 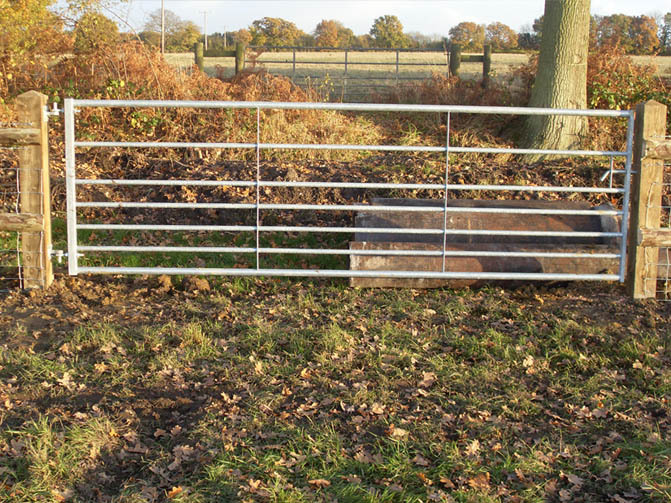 Standard height post and wire generally used for cattle, sheep, pigs, rabbit and higher deer proofing fencing work undertaken. 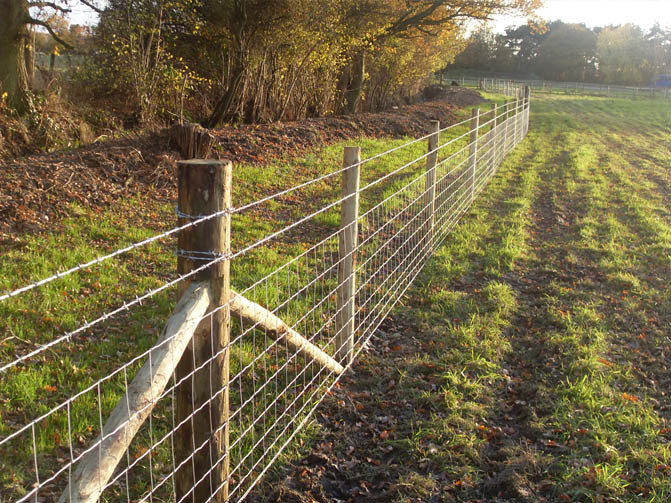 Many specifications of wire fences are available ie 1,2,3 or 4 strands of barbed wire with or without stock wire etc, so please call to discuss which is best for you. All wire used is correct to British standard. 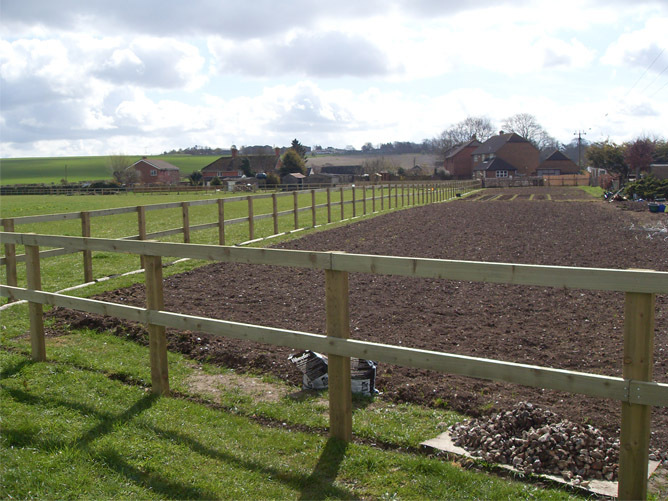 We also undertake garden fencing work ie closeboard, panels picket fence etc. In fact we can custom make what ever fence you require we can do just give us a call!!! 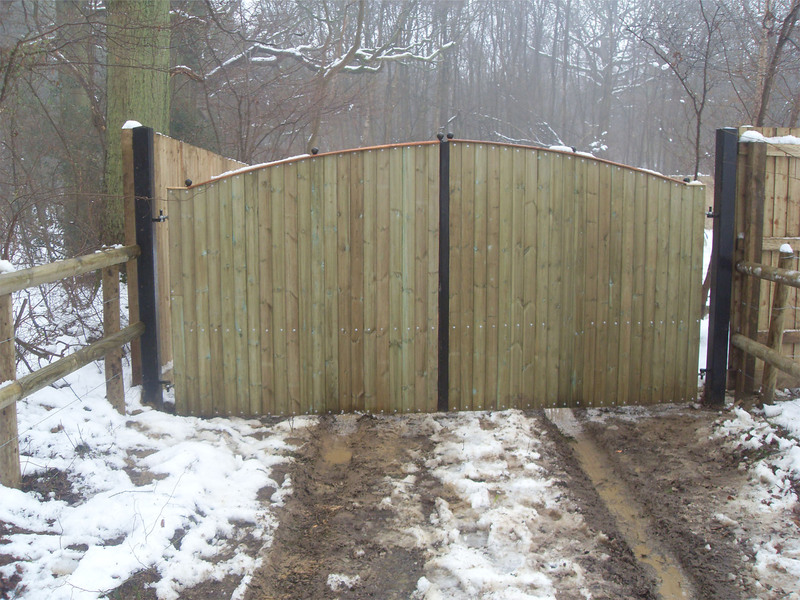 We offer a wide variety of sizes in both galvanised and soft wood. 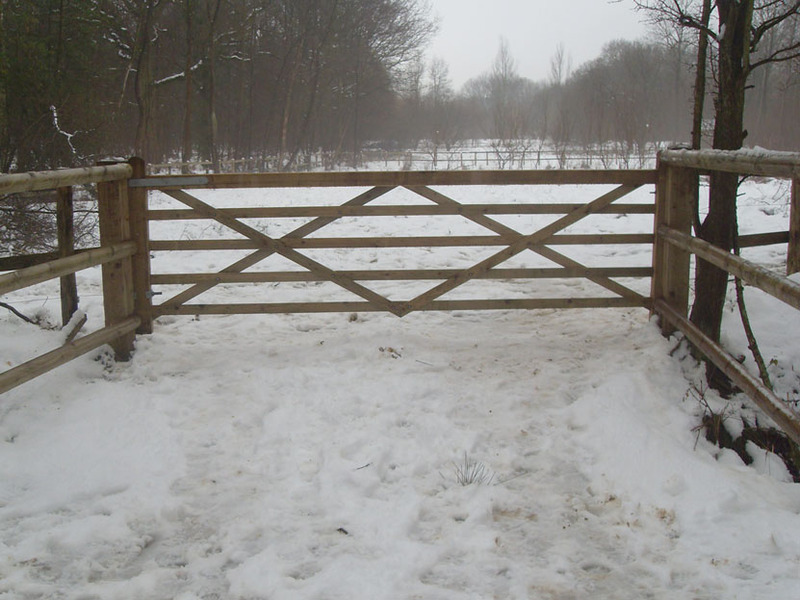 All gates are hung and slammed on 6" x 6" 7' long post (larger posts can be used if required), pairs of gates are available in many size combinations please call with your requirements. 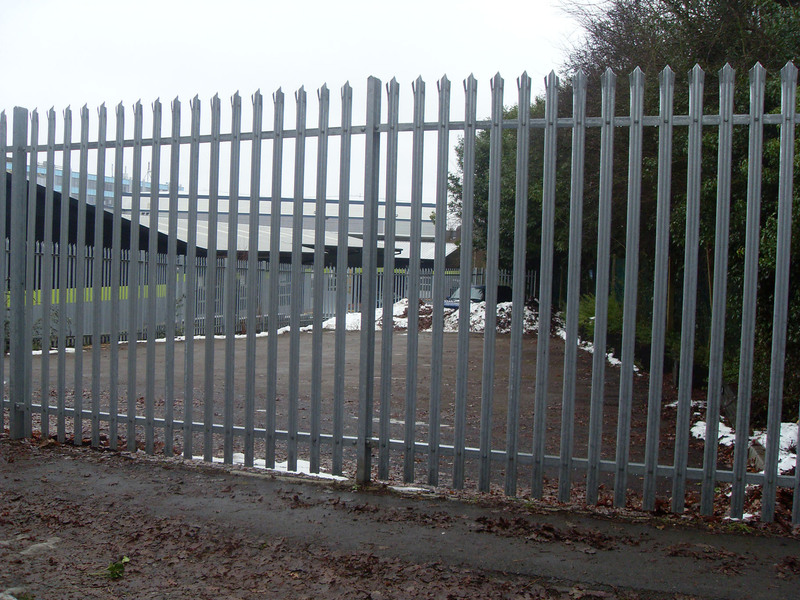 We also supply and install all kinds of metal security fencing and gates.